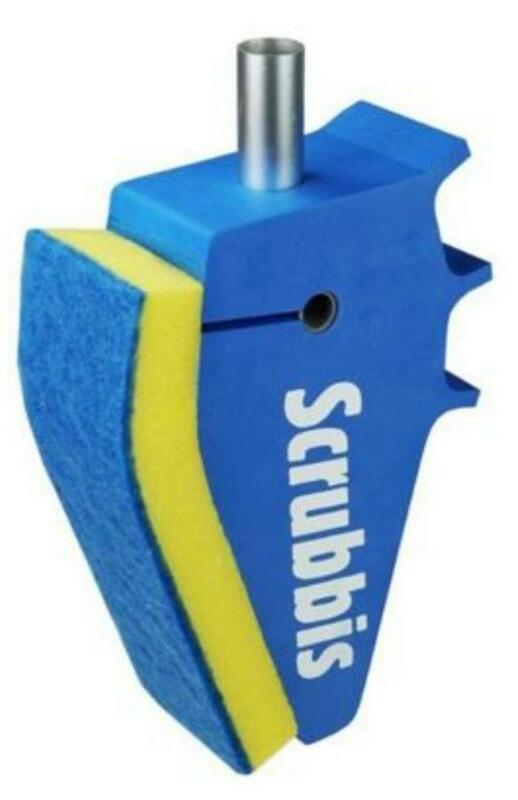 The Scrubbis Waterline Brush can easily remove dirt that is formed at the waterline on the hull. It removes dirt and stains such as grease, soot, oil and biofouling. The cleaning head has 1 kg buoyancy which helps to push the brush against the hull and is provided with a soft fleece brush on one side and a scraper on the other side. Scrub with fleece brush on the dirt and turn the side to rinse and remove residue with the scraper. Best used in conjunction with the Scrubbis Cleaner Spray applied to the fleece brush prior to scrubbing. 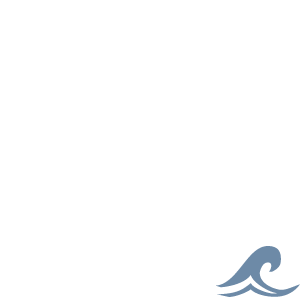 Waterline Brush should be used when the boat is in the water and the dirt is still soft and easy to remove. Waterline brush is used with the handle to Scrubbis SET or the Telescopic handle sold seperately. Dimensions of 8 x 20 x 12cm.